Whether you’re just getting started with a new website or you’ve owned your domain for years there are two crucial filters you should have set up in Google Analytics to ensure you’re getting the most accurate information. First of all, no business should have a website without having a Google Analytics account setup as a bare minimum. 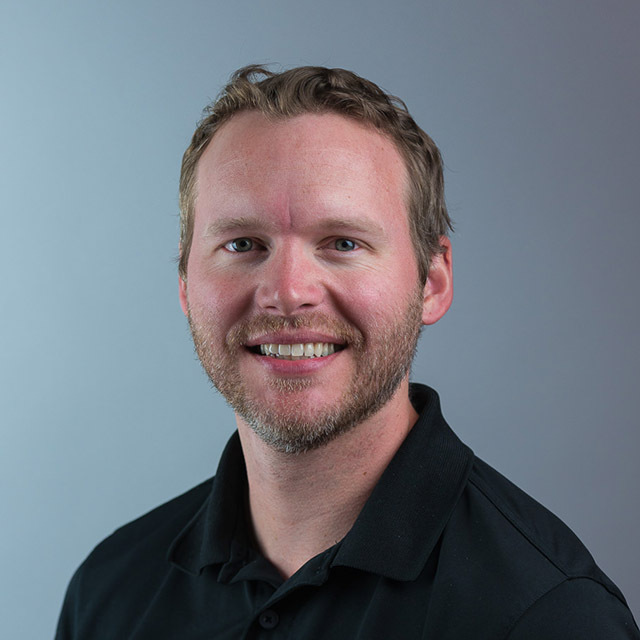 It’s free, it’s easy and it makes you a smarter business owner. 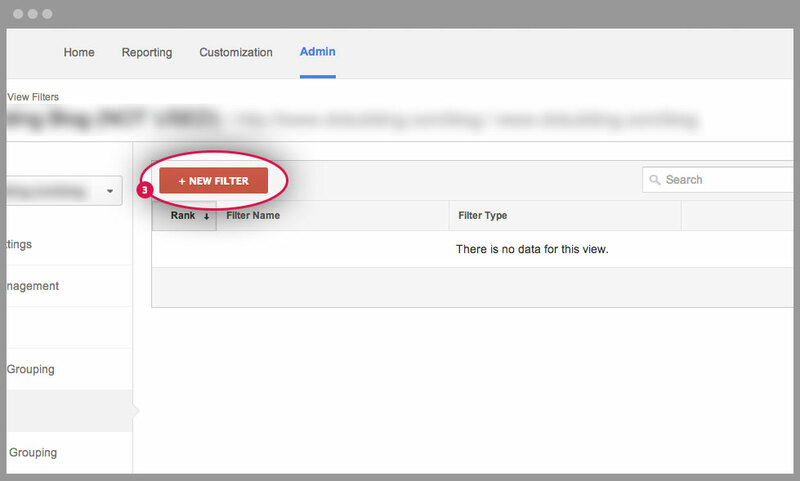 Most website owners overlook their admin options for setting up these important filters. We set up a couple filters at Gravitate that made a huge difference in the accuracy of our monthly reporting, check it out. By default, your own visits are being tracked. This is not helpful when determining top landing pages, bounce rates, pages per visits, average time on site, etc. 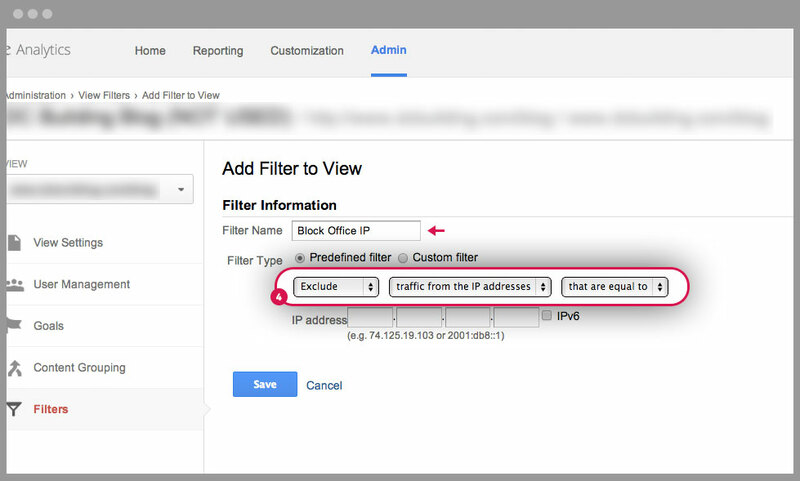 What to do: Set up a filter to block traffic from the IP address at your home, office, or both. There’s a sad truth that many “web design” companies merely steal other website’s code and use it as their own. It’s pathetic and shameful, but it’s something we’ve had to deal with on multiple occasions with our own site. This can negatively affect your traffic data in a major way because these hack companies don’t even take the time to remove your Google Analytics script from the code. This causes your Google Analytics account to suddenly start reporting traffic from another company’s website. 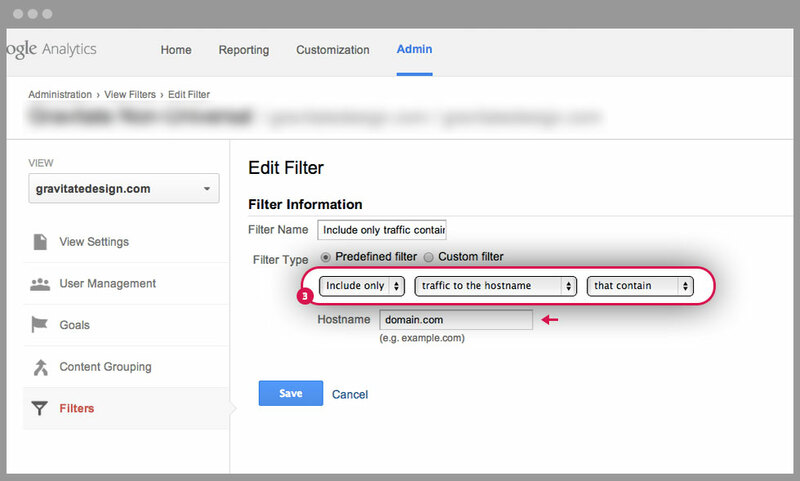 What to do: Set up a filter that only shows traffic from your domain. Using filters is very smart and will improve the accuracy of your data, however data manipulated by your filters cannot be undone! To prevent your filter settings or experiments to permanently alter your traffic data you should setup separate Views. 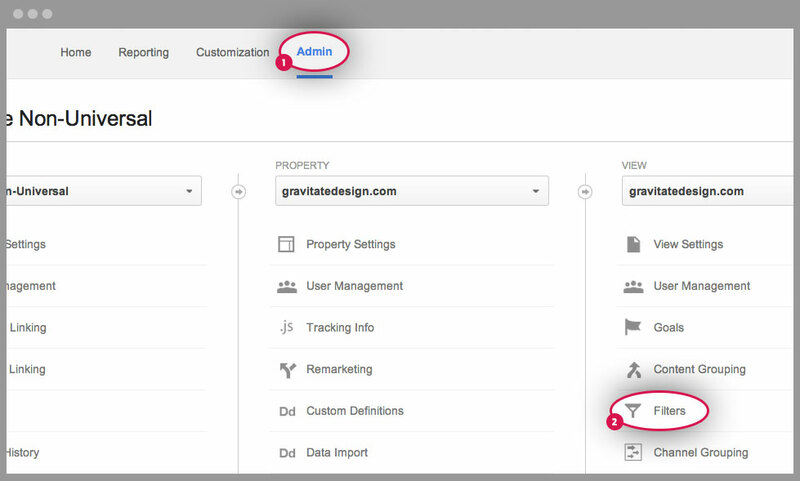 Within the Admin section of your Google Analytics dashboard there are three columns: Account, Property and View. Use the drop down and select Create New View. Create one called, All Data and another called Filtered Results, and possibly another called Tests for future experiments. This way you’ll at least have one view that shows all of your traffic data, uninterrupted by filters. If you’re interesting in learning more about setting up custom Google Analytics filters leave a comment below we’ll put together another how-to post for it.